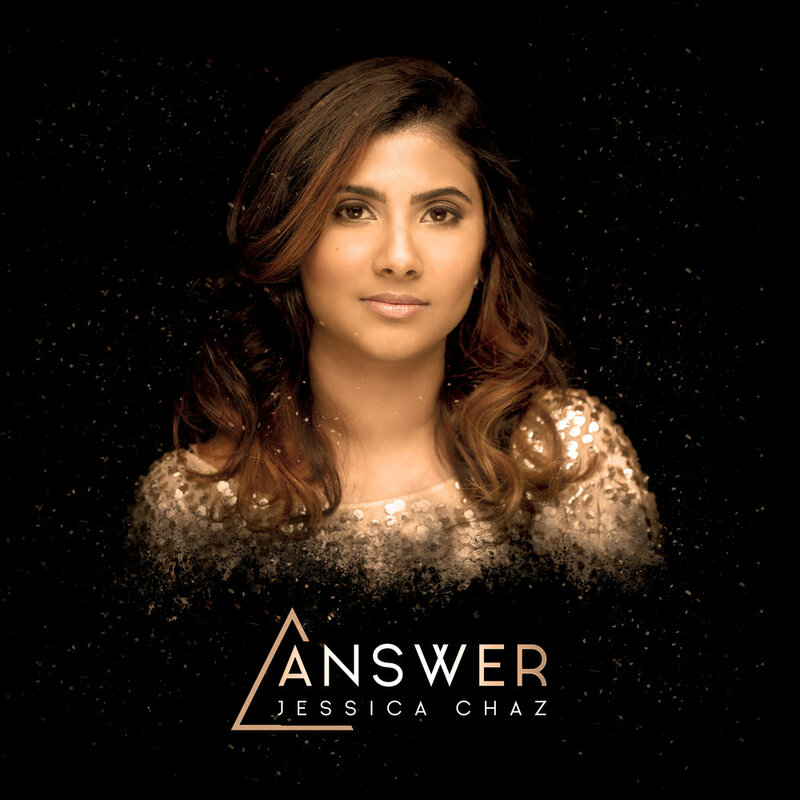 MY NEW SINGLE "ANSWER" IS OUT NOW!!! A huge thank you to everyone for streaming and downloading it! ❤️❤️❤️ Much love!